I have Spain to thank for bringing this lovely herb back to the shores of Europe, upon it’s discovery in South America in the early 1600’s. 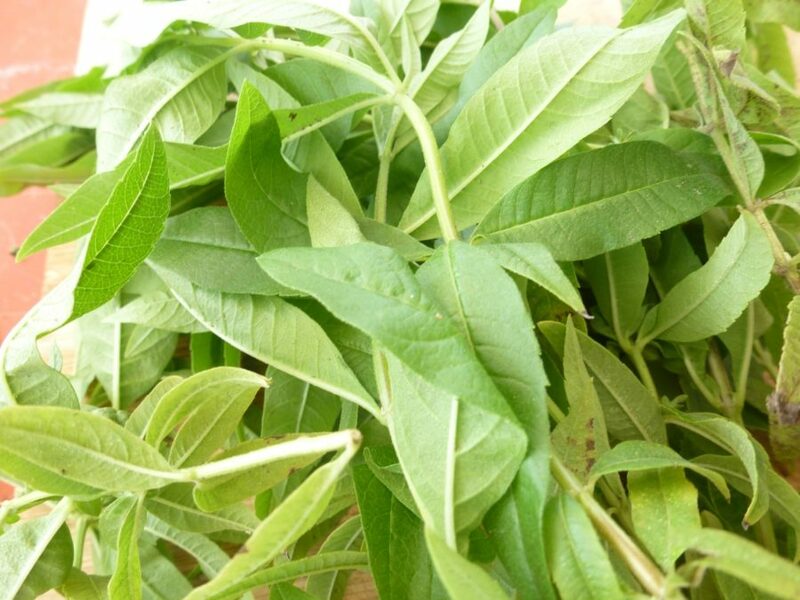 Lemon Verbena, one of my favorite herbs grown in my un-kept herbal garden. I’ve given pickings of this herb to various friends, and when I visit them, I’m stunned and often quite impressed on the growth it’s made. I can’t seem to get mine to flourish with height, however despite being long and lanky, the leaves from this harvest are impressive. 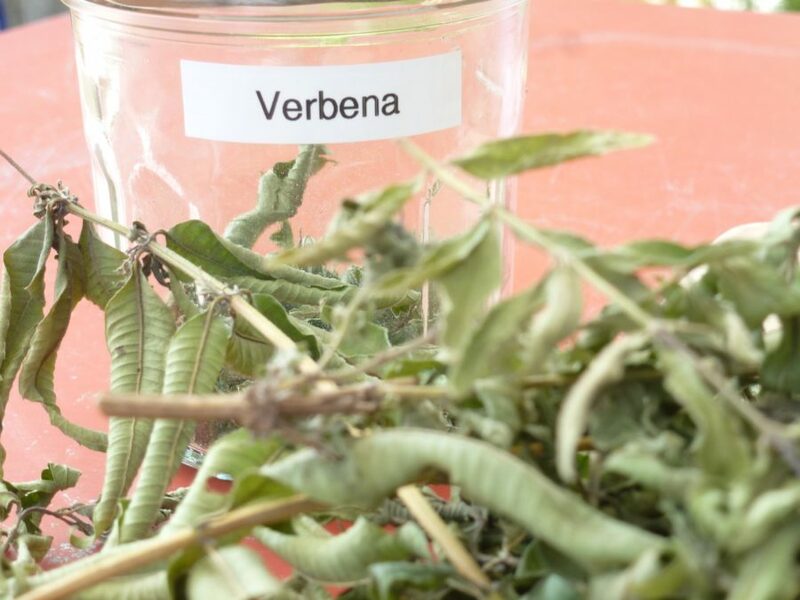 Not only does Verbena smell amazing, but it too has it’s long list of health benefits. For instance, healing properties range from being a calming and soothing herb which can aid not only in a good night’s sleep and calming the nerves, but it can also be a positive herb for stimulating the metabolism to encourage weight loss. In addition, it soothes tired, achy muscles and joints, helps clear mucus or flamage, soothes a sore throat, congestion and fever and is a known calming agent for the digestive system (thus aids in diarrhea, cramps and bloating). My suggestion to you: go out and get a plant in early spring time, and find the perfect spot for it to grow, year after year. 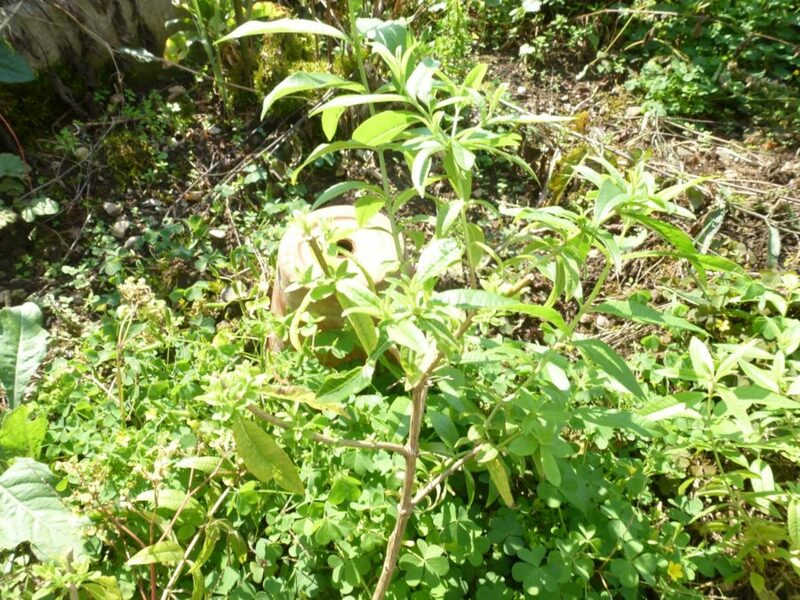 If you live in a climate which freezes or snows in winter, cover it or transplant and bring in doors, and re-plant in the spring. Once your plant is established, she loves to provide long healthy leaves loaded with oils and aroma. Pick as much as you can, lay it out to dry, and store for use during winter. 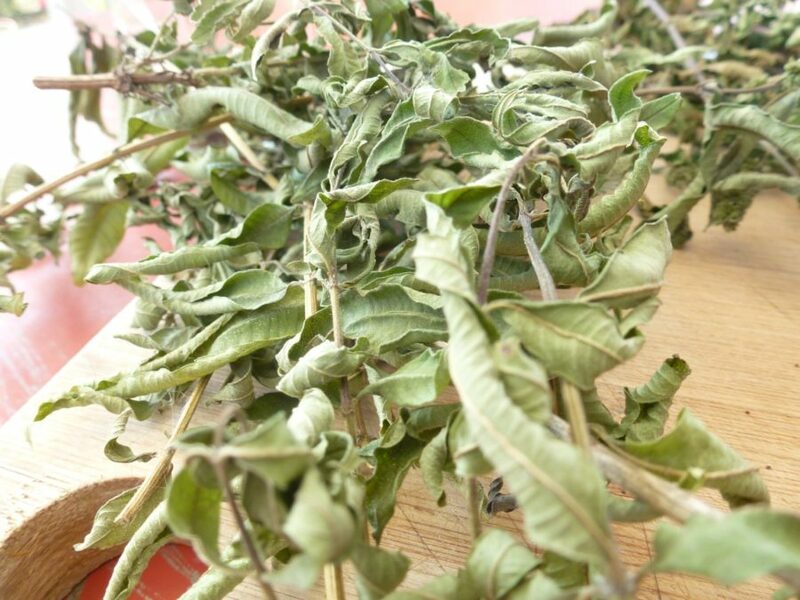 For Verbena Tea; get a generous amount of leaves and pour over hot boiling water. Let it steep for 10-20 minutes, then drink.